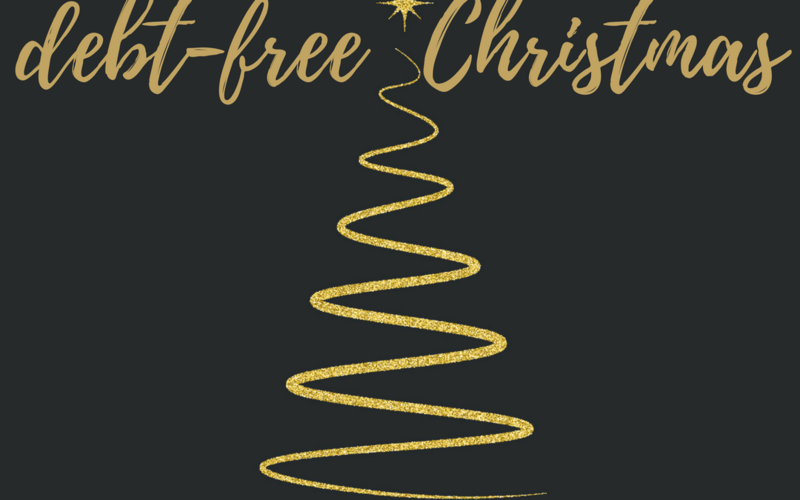 2017 was the 13th year we’ve had a debt-free Christmas and I want to share with you how we’ve done it so you NEVER have to go into debt to have a spectacular Christmas ever again. It has been a blessing to our family to never have to worry in January…and February….and even March…how we were going to pay for the Christmas we just had. It takes time to prepare to have a debt-free Christmas so right now in December, let me show you how to prepare NOW to have your debt-free Christmas in 2018 and every year after that! Starting in January of each year, we transfer a certain amount of money into a Christmas savings account from each paycheck. We currently save $125 per month so we have $1,500 by Christmas. The $1,500 covers our immediate family of 5 (6 now that our daughter got married this summer. Hi Austin! ), neighborhood gifts, service projects, party food that is beyond our grocery budget, and travel if it’s our year to travel out of state to see family. Every family is different and has different circumstances. What works for me may not work for you. And what works for you may not work for someone else. So take a look at what you spent on Christmas for 2017. Was it too little? Too Much? How much do you WANT to put away and how much CAN you put away? And don’t worry! Each year you have an opportunity to tweak and make things better. We didn’t start out this way 13 years ago. 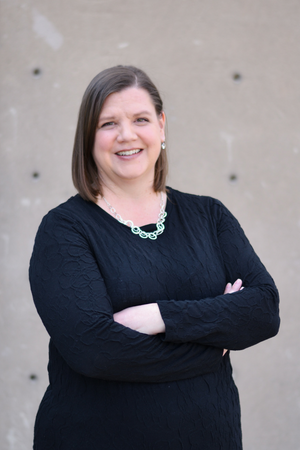 We’ve increased our budget over the years, we’ve redirected how we want to spend our money, we’ve tweaked who we purchase gifts for and how much we use to serve those in our community. What if you feel like you spent too much and don’t want to increase it? That’s okay! Kuddos to you! You don’t have to fall for the hype of the biggest, newest, BEST. We bought used phones for our kids in 2017. We were able to get them newer models that were used instead of junk phones! We only get our kids FOUR things for Christmas. Eat out one or two meals less per month and cook at home. You can save an extra $20 to $150 per month just with this one tip depending on how often you eat out and where. When you go out to eat, imagine how many meals of groceries you could have bought with what you spent on that one meal. That can be a sobering thought. Don’t buy drinks when you eat out. We don’t order sodas, lemonades, etc when we eat out. That saves our family $10 to $12 (plus taxes and the tip) every time we eat out. Drinks are a huge rip off at restaurants. Our kids know, unless it’s a special occasion – like on their birthday (and only the birthday person gets a drink) – we get water. It’s healthier and it’s CHEAPER. This one trick allows us to eat out more without spending as much. Cut fluff from your budget for a while. You can still get a soda every day, but instead of stopping at the gas station or the vending machine, buy a 12 pack on sale instead and grab one (or more) each day before you head to work. Or, if you like your coffee each morning, brew it at home for a few months – or at least the majority of days of the week. You’ll find a huge savings here as well depending on how often you purchase coffee and/or sodas. There are also other ways to pay for your Christmas including credit card points and gift cards you receive throughout the year. Our Christmas savings account isn’t separate from our regular banking account, it’s just one of our sub-savings accounts in our Credit Union account. Some people may not be as disciplined to keep that money in there when life smacks ya in the face, so you may want to consider having the money automatically withheld and put into a separate bank or a special savings account that you don’t have immediate access to. Years ago, we used ING as a savings account for things we couldn’t risk spending in an emergency. It was out of site, out of mind, took several days to get money transferred and so we had time to think it through before we actually used it. Once we became more disciplined, we moved everything to our regular account and keep multiple savings accounts for various things life home owners insurance and property taxes, car repairs, insurance payments, etc. Some employers offer a Christmas savings account or a way to automatically deposit funds from your check directly into another account. I keep a spreadsheet for my Christmas budget. It includes our travel expenses, extra food for parties, all the people I want to get gifts for, how much I want to spend on them and a list of ideas that fall into that budget amount. Then, I use that budget to keep me on track, remind me what I have already spent and allows me to keep an eye out for items so I can get them at a lower price whenever I can. It also helps me make sure I’m not buying too much for one person and not enough for the others. As I shop, I update my spreadsheet and make sure I’m on track all year long. 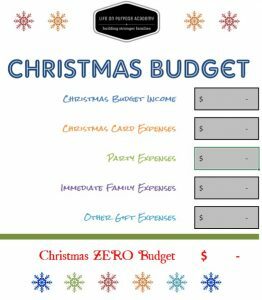 Here is a FREE copy of my Christmas Budget Worksheet for you to use or to at least start from. It’s yours now so customize it to fit your needs. There are certain things you can buy throughout the year to get better prices to make your money go farther. I like to shop right after Christmas to get Christmas supplies at deep discounts for next year. I’m talking ornaments, lighting, Christmas trees and neighborhood gifts for the following year – just don’t put them in a “safe place” like I’ve done in the past. Your money goes farther when you’re paying 70 percent instead of full price. Then there are items that go on sale at different times of the year, which is why having a savings account that you are building throughout the year can be very helpful. There have many times I have bought clothes during back to school sales for Christmas. And the best part is I didn’t have to put anything on a credit card because I already had money in my Christmas savings account. I’ve create a FREE Debt-Free Christmas Guide for you to use to make 2018 a great Christmas for you and your family. You can use the guide to plan your Christmas budget and make lists for Christmas cards and presents, plan parties and have everything you need in one location. 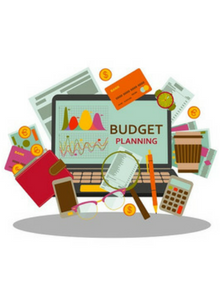 The best part about the spreadsheet is that you can decide how much money you want to spend, plan parties, make lists and everything totals up to complete your final Christmas budget. Sit down with your spouse and determine how much you can afford to put away for your Christmas fund. Decide where you’re going to keep your money. Work hard to eliminate extras in your monthly budget so you can pay cash for your Christmas this year. Next Post → Who Said It: Prophet or Disney Character?